Visit Kat-Ma-Koep Guesthouse and experience the heart-warming hospitality for which the West Coast and Namaqualand is renowned. 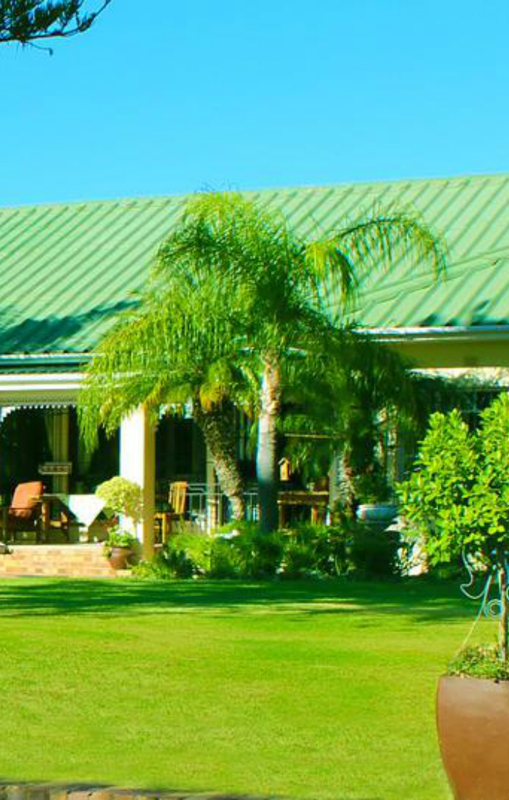 Approximately 23 km from the N7, our unique and charming setting will make a detour through the winelands worth while. We are situated within walking distance of Vredendal CBD and offer a wide range of services such as free Wi-Fi access, selected DStv channels, air-conditioning, secure parking and a swimming pool. Our braai area will guarantee a lovely, enjoyable evening.